Bed Bath & Beyond makes it easy to keep your kitchen and wedding registry stocked with healthy items! 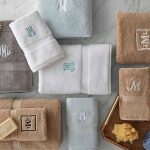 I personally love the idea of setting yourself up for a marriage full of healthy recipes, cooking shortcuts, and tools through a smart gift registry, and Bed Bath & Beyond makes it so easy to find the perfect items for your own registry. 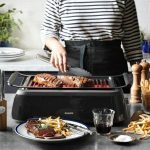 From the latest tools and gadgets that provide the ultimate convenience in food prep, to healthier cooking equipment and sleek food storage, there’s plenty more to get inspired by in this brand-new roundup of healthy items for your wedding registry. 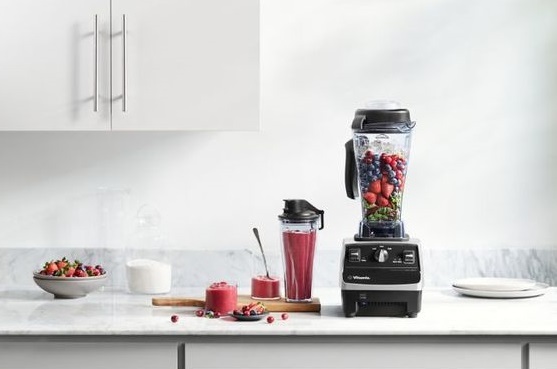 When you add a high-powered blender to your wedding registry, you can look forward to so much more than fresh smoothies! If you’re going to add a blender to your wedding registry, make it a Vitamix. The most trusted brand in the business, this high-powered blender will whip up creamy smoothies and can even make fresh soups in minutes! This model comes in 3 colors and comes with a lidded cup for on the go sipping. A compact, easy to operate spiralizer takes healthy cooking to fun new places—perfect for your wedding registry! 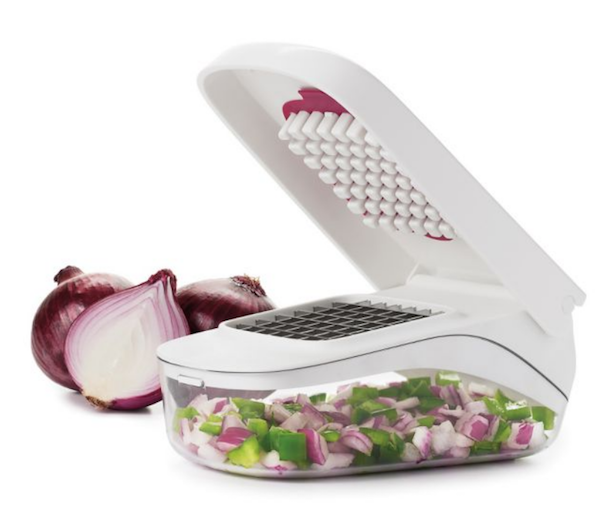 A great, compact alternative to the bulkier counter top versions, this Spiralfix Slicer comes with a container compartment for easy cleanup and storage and is dishwasher safe. Add a bounty of colorful spiralized veggies to any dish! Cook your healthy meals up to 70% faster when you add an Instant Pot to your wedding registry. 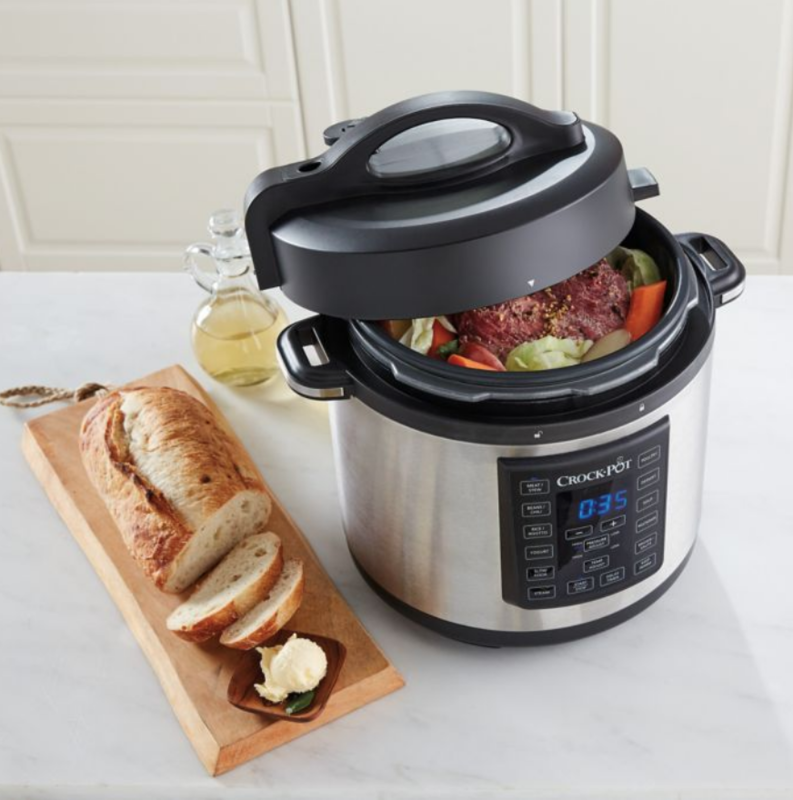 Programmed to cook your meals up to eight different ways, the Crock-Pot Express Crock is sure to become your kitchen’s greatest superhero. Spend more time with family and less time over the stove, and cook your favorite healthy meals quicker than ever! Not to mention, it’s super easy to use, so all you have to do is program it and get on with the rest of your day. Add a fruit slicer to your wedding registry and turn your favorite fruits into a delicious snack. 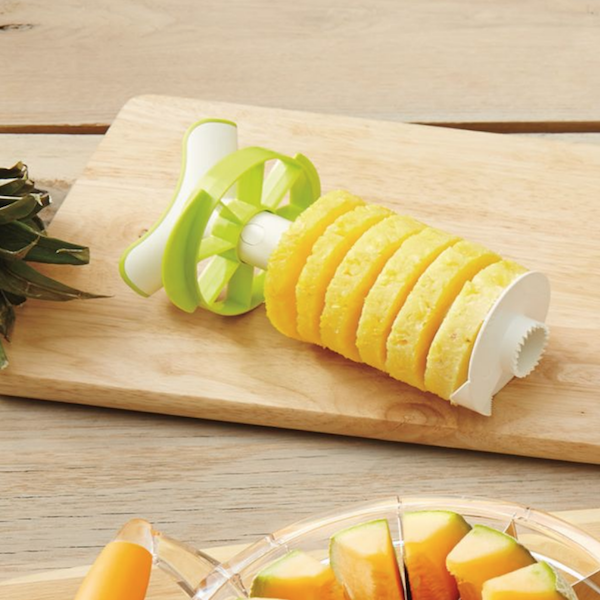 Get your daily dose of fruits with a handy set of slicers for your kitchen. They make it easy to prepare a healthy snack, and they’re even healthy for the planet since you don’t have to buy the pre-packaged pineapple chunks. A food scale makes it easier than ever to prep your healthiest meals! 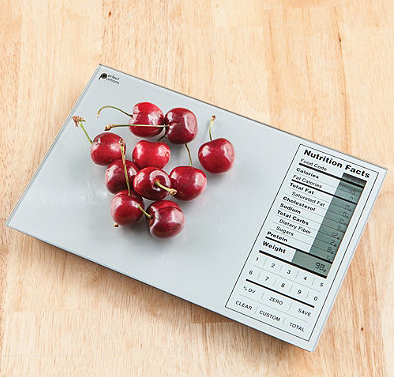 This clever scale helps you control your portions as both a food scale and nutritional calculator. It displays easy-to-read nutritional facts so you can track your daily intake. 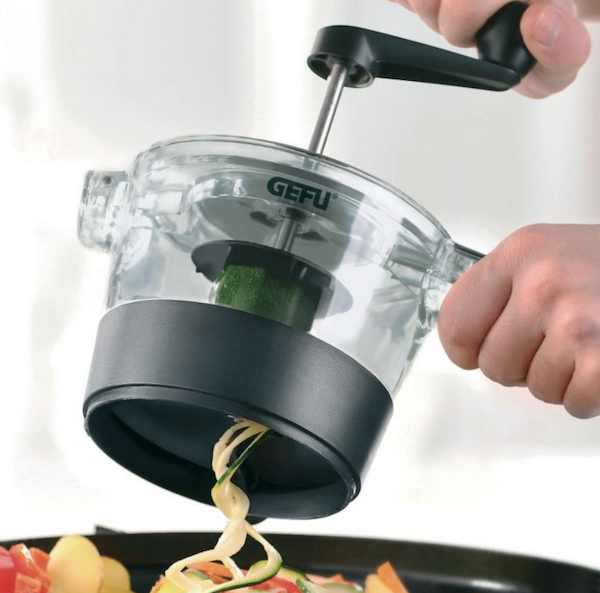 Whip up healthy, veggie-heavy meals in a pinch when you add a vegetable chopper to your wedding registry. If meal prep is your arch nemesis, you definitely need to add this vegetable chopper to your wedding registry. Fitted with an attached container compartment, it cuts down on your prep time and gets you cooking healthy meals more quickly and easily. 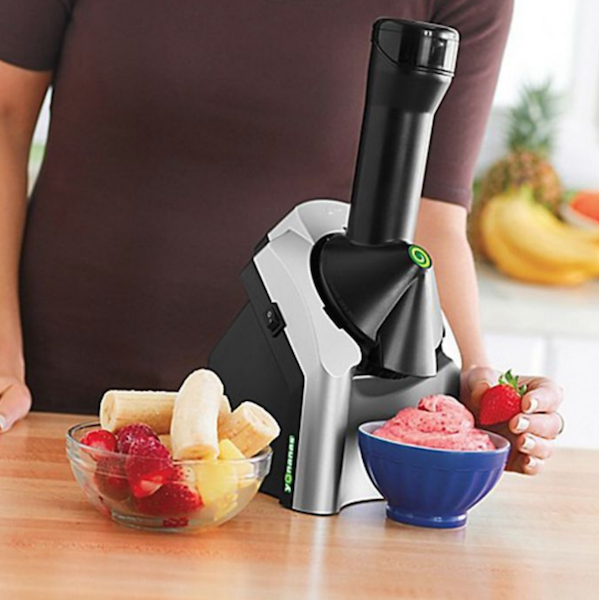 Turn any fruit into a creamy sweet treat—just add an ice cream maker to your wedding registry! For couples who are serious about health and sweets, the Yonanas Ice Cream Treat Maker is the perfect wedding gift! Turn your favorite frozen fruits into ice cream and enjoy a healthy treat any time of day. It even includes a recipe book to get you inspired. Add an electric juicer to your wedding registry so you can squeeze and serve fresh homemade juices without any transfer. Juice lovers know: the store bought stuff can be crazy-high in sugar. 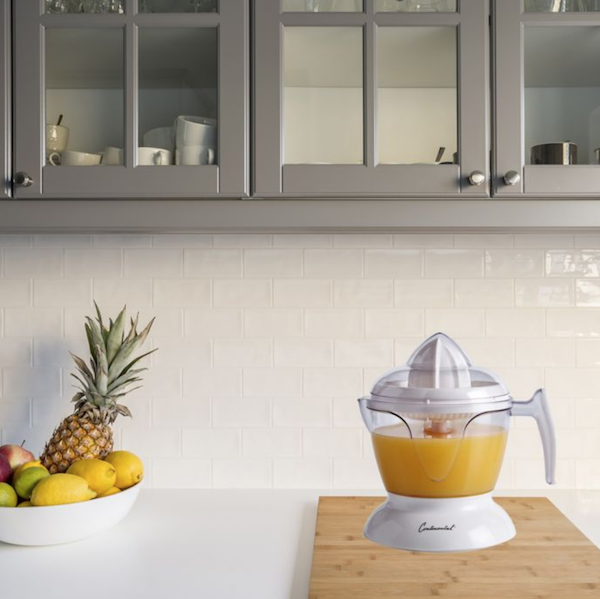 For couples who love a fresh glass of OJ or entertainers known for their delicious margarita pitchers, an electric juicer is a must for your wedding registry. The built-in strainer keeps your pour pulp-free, and it’s dishwasher safe. You don’t need a green thumb to grow fresh sprouts—simply add an automatic sprouter to your registry and enjoy the harvest! 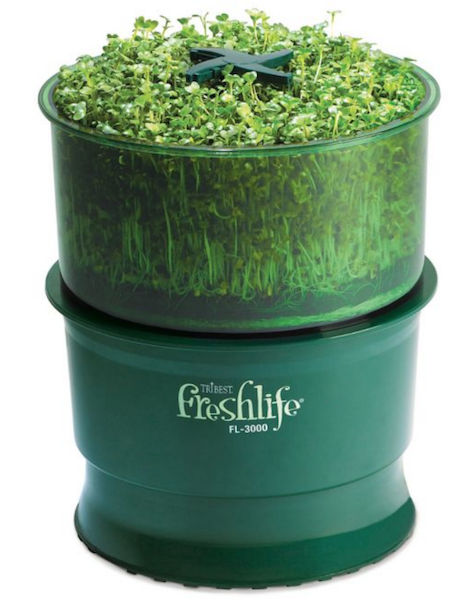 Top any dish with a fresh crop of crunchy sprouts when you add this automatic sprouter to your wedding registry. It’s super easy to grow fresh up to four types of sprouts, no soil (or green thumb) needed! A stylish oil dispenser makes a perfect addition to your healthy wedding gift registry. 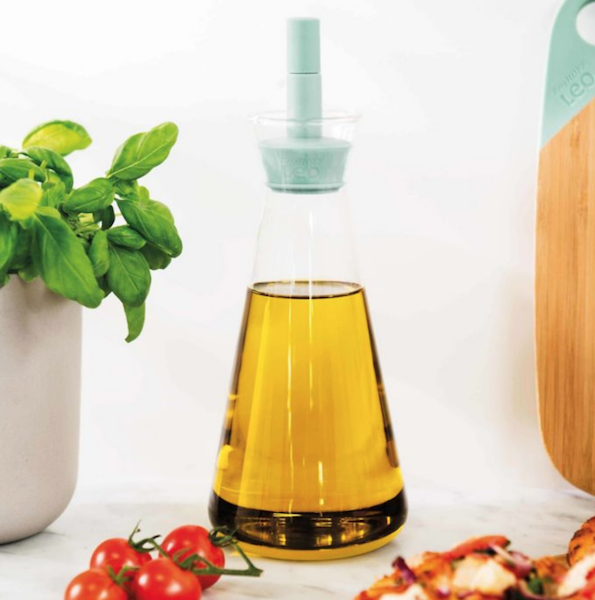 Keeping healthy ingredients handy is the key to a healthy kitchen, and when you add a gorgeous glass oil dispenser to your wedding registry, you’re well on your way. It’s pretty enough to leave out on the countertop or table, and aids in precision pouring with a drip-free spout. 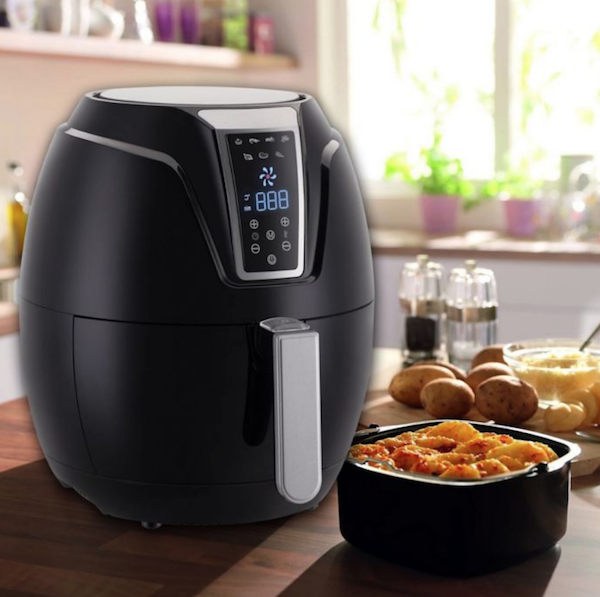 Enjoy fried foods without any guilt—all you need is an air fryer on your wedding gift registry. 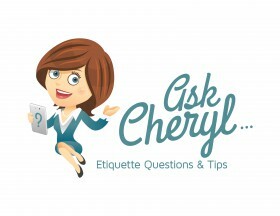 If you don’t have an air fryer, you need to add one to your wedding registry stat! The healthy alternative to traditional frying uses little to no oil via rapid air circulation, so you can enjoy all the flavors you love without any of the guilt. Add a spice grinder to your wedding registry for a lifetime full of freshly-seasoned and healthy meals! A solid blend of spices can transform any meal. 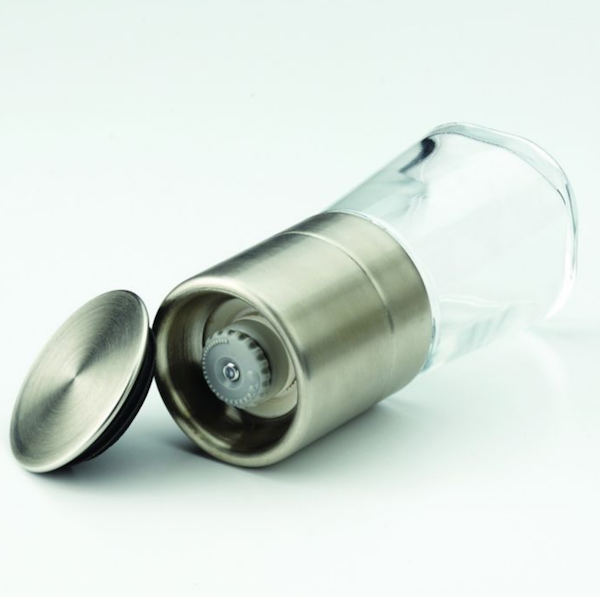 This set of 2 ceramic spice grinders will turn herbs and spices into the perfect seasoning with a range of granularity from coarse to fine, so you can always serve up flavorful, healthy meals once you’re married. Keep leftovers fresh longer or prep your healthy meals for the week and store them in stackable containers you can add to your wedding registry. 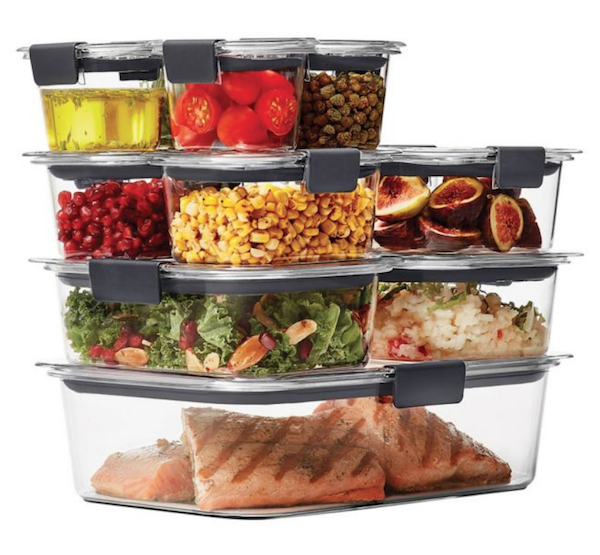 Healthy couples everywhere know that one of the greatest things you can own is a full set of food storage containers. This 22-piece set is ready for just about anything; from leftovers to your full week of meal prep, store it all in BPA-free, microwave-safe, leakproof containers that won’t let you down. Don’t forget to add a bento box to your healthy wedding registry! 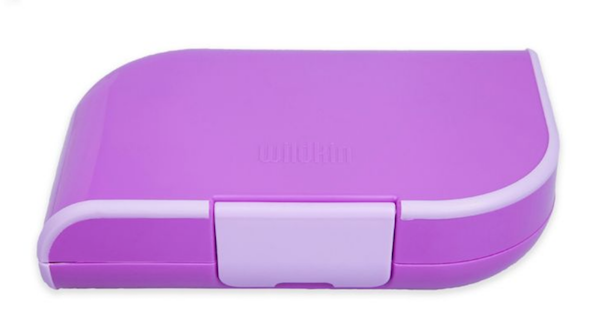 Bento boxes aren’t just trendy alternatives to traditional lunchboxes; their convenient compartments make it easy to stick to portion control and include a variety of flavors and snacks whenever you need a meal on the go. Plus, we all know a packed lunch is always a healthy way to go. 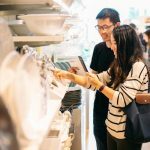 The benefits of eating with chopsticks go beyond the fun you have using them, and they make a great addition to your healthy wedding gift registry! Did you know that eating with chopsticks makes you eat slower, which helps you fill up on meals before you eat too much? Create new healthy habits with a set of your own reusable chopsticks. They’re always fun to eat with, and they’re great for entertaining. 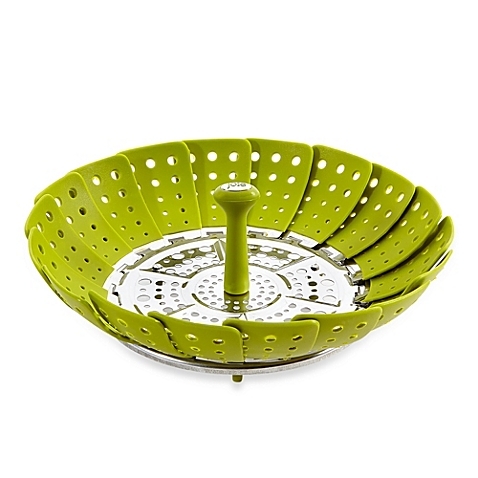 Easily and healthily cook all your favorite veggies without any guilt with a colorful steamer on your wedding registry! It’s safe to say that steaming foods is one of the healthiest ways to cook. Steam vegetables, seafood, dumplings and more for a healthy and easy way to prepare your favorite foods. This steamer’s adjustable “wing” design allows it to fit into various pots. 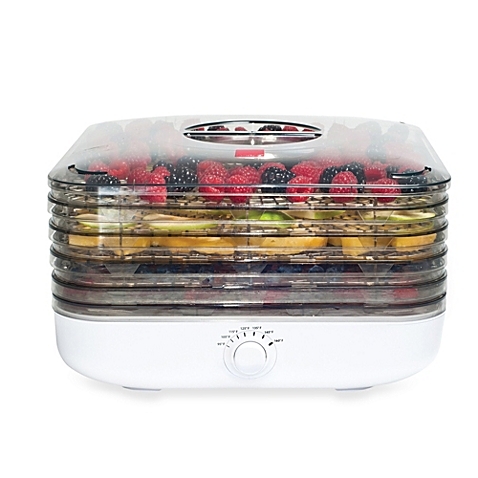 Whip up a healthy snack at home when you add a dehydrator to your healthy kitchen wedding registry! Easily and quickly make homemade dried fruits, vegetables, herbs and even potpourri with the Turbo EZ Store Dehydrator. Turbo fan and precise adjustable temperature dial control dries items up to 3 times faster than the original model. Start Your Healthy Registry Today! 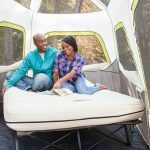 Set up your Bed Bath & Beyond registry quickly and easily at any store location. You can even fine-tune your selections via your personal online profile to make sure there’s nothing you may have missed—and that you chose the perfect color blender. Here’s to your happy—and healthy—marriage! 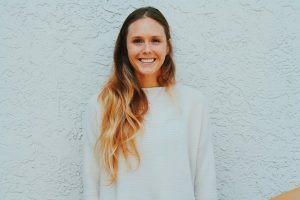 -Written by Brittney Winters-Gullo, who loves her own air fryer almost more than she loves her husband.